Many racehorses routinely have injections into various joints including hoof joints recommended and administered by vets. This carries a risk of infection being introduced which can be very hard to control. 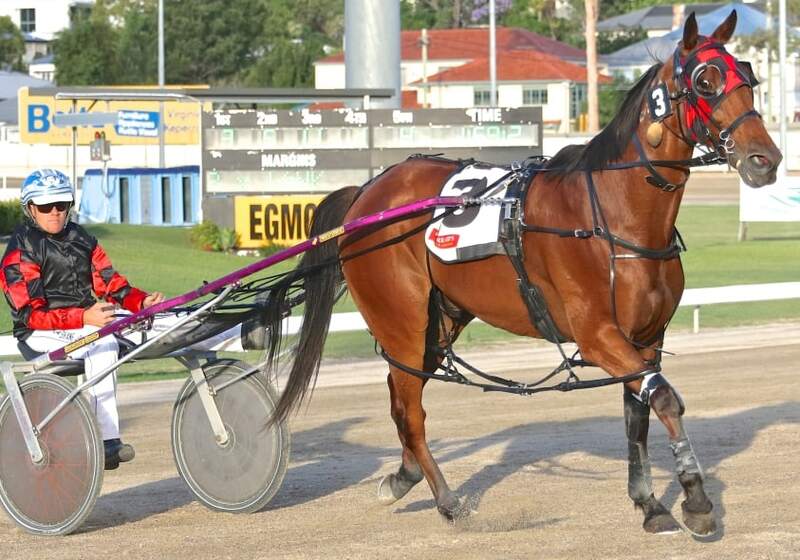 This was the case with “The Smiler”, stable name Rocky, a 10 year old Standardbred harness racing gelding, owned and trained by Tahnee Camilleri in Queensland. His coffin joints were routinely injected with cortisone, as he went sore very easily, worsened by chronic quarter cracks in both front hooves. When he became lame due to joint infection, Tahnee contacted me for a herbal treatment program to beat the infection and to keep him sound without further cortisone injections. As I had helped Tahnee and her partner with a valuable harness racing stallion about 7 years ago, she was most willing to embrace the total treatment program of VF natural diet, oral herbal prescription and topical oils for the hooves. After two months of this program, the infection has gone, Rocky is sound and the new hoof is growing down at a rapid rate without the cracks. 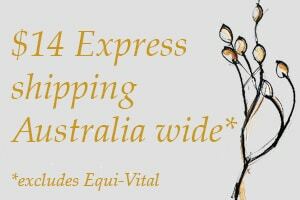 The VF Natural Diet with Equi-Vital is essential for growing healthy hooves, as well as a strong immune system. With chronic problems it is often necessary to treat with blood cleansing herbs for a full blood cycle (3 months) to ensure the infection is completely eradicated. So Rocky will complete his course and will also remain on his natural diet and of course treatment to his hooves using the Confidence Specialty Hoof Oil which has replaced cortisone injections. Herbal anti-biotics and blood cleansers are very effective and there are a large number of herbs, to choose from to suit the particular case, and in these days of resistant bacteria, thanks to research in the States, by leading herbalist Stephen Harrod Buhner, we herbalists now have access to yet another raft of herbal anti-biotics, specific in their actions against a wide range of bacteria.